911 Salsa is The most popular Salsa dancing Event Night in Vancouver running for almost 16 Years. 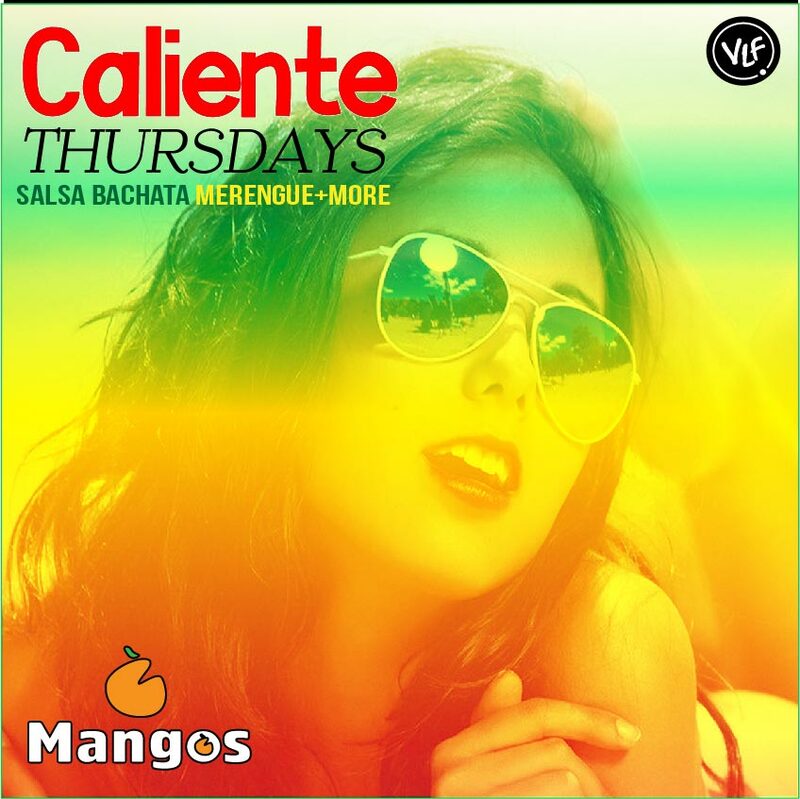 Complementary Salsa Classes by Daniela and Diego from 9pm to 10pm and after the party begins. Dance Salsa, Bachata, Merengue the Whole Night. 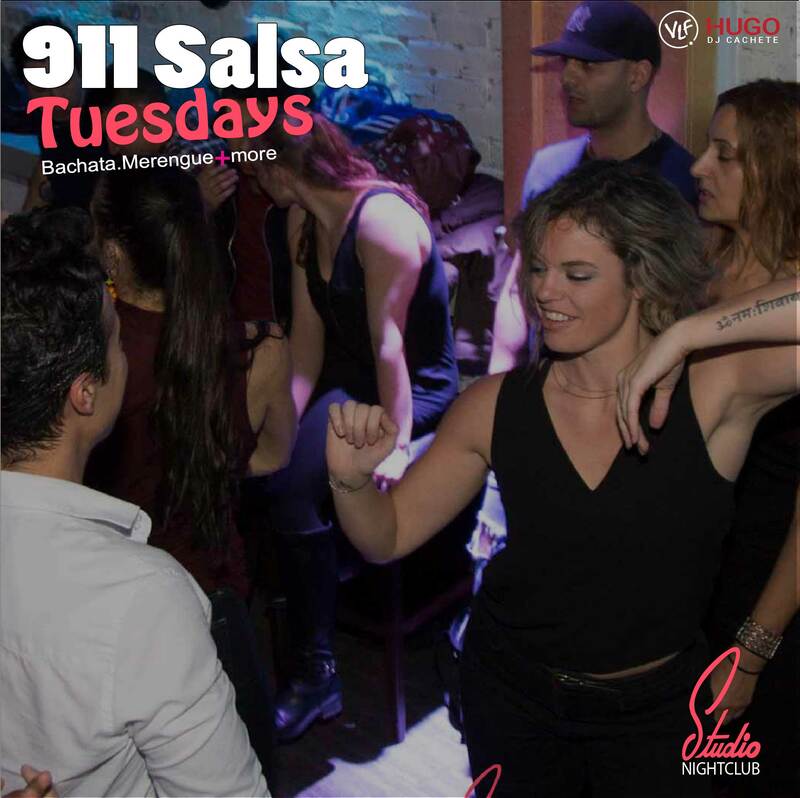 If You are looking for Salsa dancing Event on Tuesdays in Vancouver this is the place to be 911 Granville. If you are looking to do something different with your friends come on Tuesday nights take the Salsa Bachata classes and after that let the latin vibe get in your system.